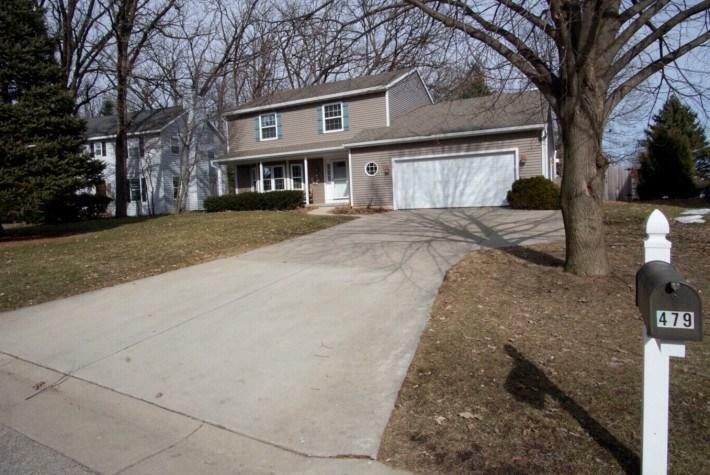 479 Linden St, Verona, WI 53593 (#1853010) :: Nicole Charles & Associates, Inc. The perfect location for an active family. 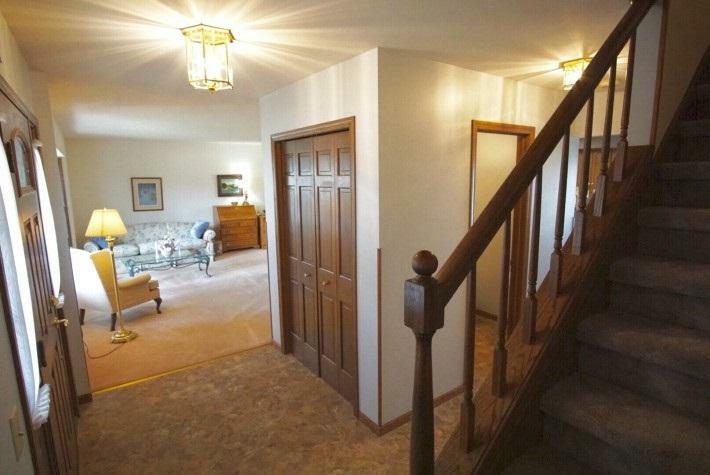 This well-maintained, 4 bedroom home is adjacent to woods, open parkland, and schools. 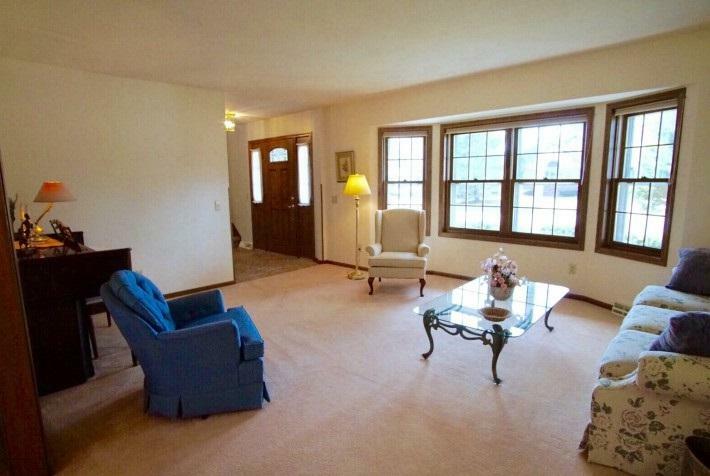 Spacious sunken family room has vaulted ceiling, natural fireplace, and built-in cabinets and bookcases. Large dining and living room spaces are great for entertaining. 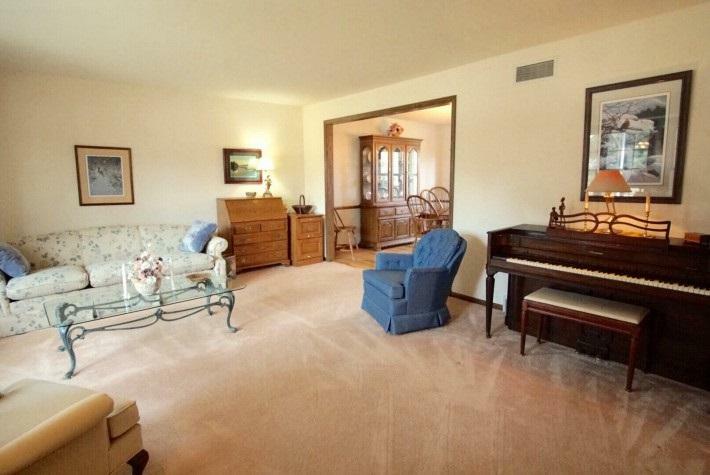 Family room, dining room, and spacious master bedroom have solid hardwood floors. Kitchen features maple cabinets with soft close doors and drawers, and solid surface countertops. Low maintenance deck overlooks private fenced yard. Lower level finished for office and active recreation. Lots of space, inside and out.